Showing results by author "Ginnie Bedggood"
For those who choose to break out of the confines of all-inclusive tourist resorts, Culture Smart! 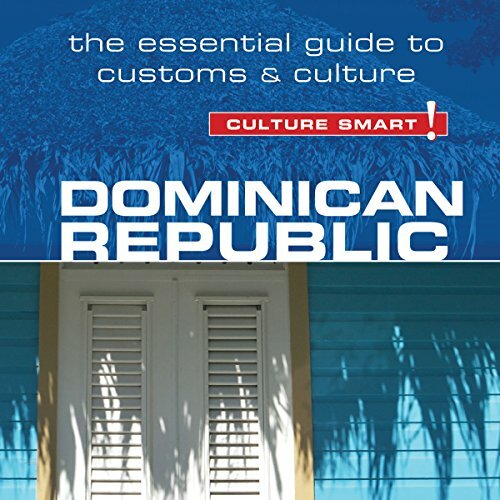 Dominican Republic offers a tantalizing insight into this warm, vital, and intriguing people. It takes you on a journey from the unspoiled coastline to the agricultural interior, to the imposing mountains, and to the hamlets where time appears to have stood still. It then catapults you into the 21st century, through poverty and opulence, to the hustle and bustle of the large cities and the lifestyles of the luxury coastal tourist resorts.